← Free wifi on the tube!! This Katniss Everdeen Barbie as inspired by The Hunger Games is so cool! 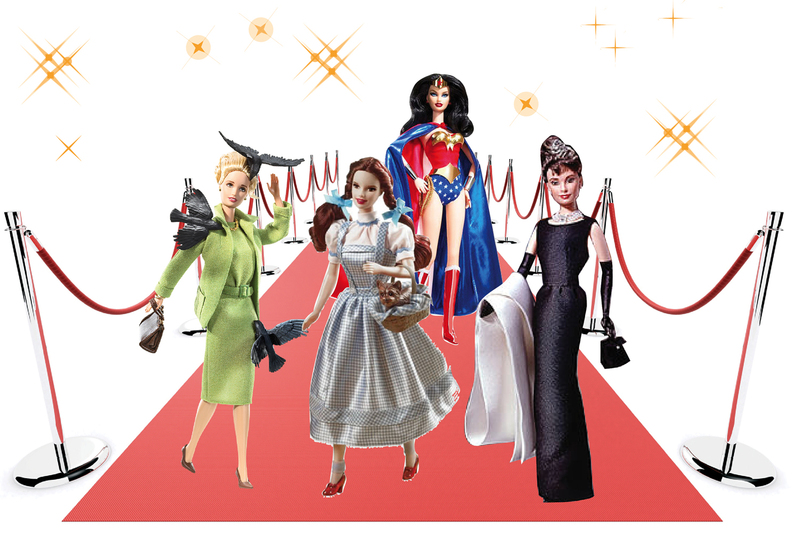 Some more movie icon Barbies……. This entry was posted in Uncategorized and tagged audrey hepburn, barbie, dorothy, films, hitchcock, hollywood, icon, katniss everdeen, marilyn monroe, mattel, movie, movie icons, red carpet, star, the birds, the hunger games, wizard of oz, wonderwoman. Bookmark the permalink.